In the midst of the budget crisis in Washington, home energy tax credits were retained for the 2012 tax year. That means you can claim a 10% credit for up to $5,000 worth of qualified energy-efficient improvements, including replacement windows and doors; Energy Star appliances; insulation; and installing more energy-efficient heating and cooling systems. • Energy-efficient features are nice to have, but they’re not necessarily compelling to potential buyers, according to the National Association of Realtors. 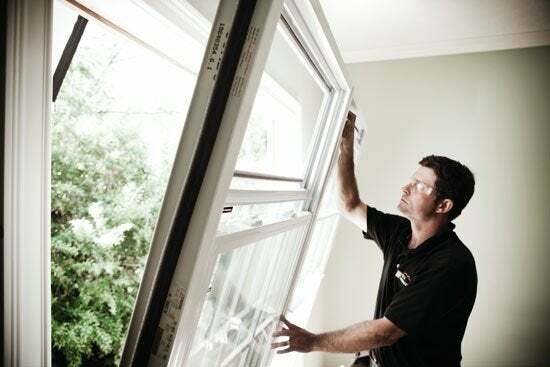 Do not expect a high resale return on new replacement windows and doors. • If you are selling soon, do translate the benefits of energy-efficient features to money saved monthly through trimmed utility bills. If you hope to include these improvements in a sales package about your house, show the before-and-after cost savings captured by the improvements. This will illustrate to buyers the potentially higher cost of houses with less energy-efficient features, making your house a stronger candidate by comparison. And by breaking down the monthly utility cost, buyers can closely estimate the cost of owning the house. • Remember that tax credits for energy-efficient upgrades are cumulative for the past several years, topping out at $500. Review your credits for the past several years to make sure you are claiming up to that $500 total.